WABCO OptiTire™ is the next generation tire pressure monitoring solution for trucks, trailers and buses that is specifically designed to reduce fleet running costs and improve fleet safety. 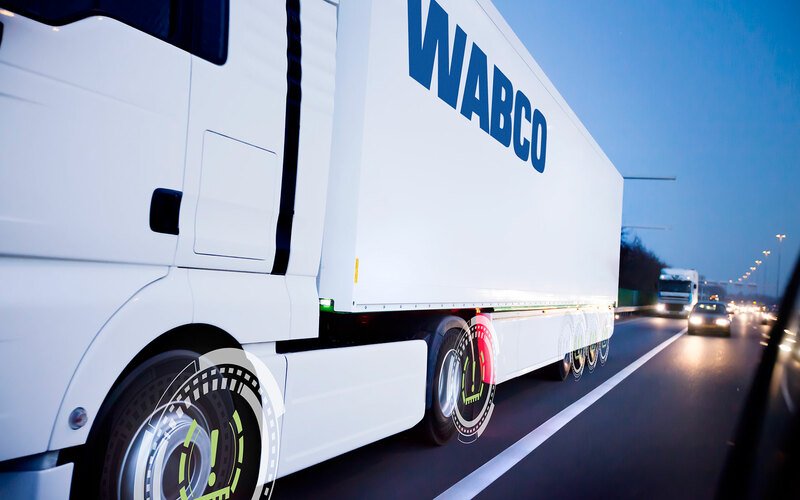 WABCO OptiTire™ has been designed to maintain tire pressure at the recommended level and early detect slow punctures, maximizing tire life and allowing tires to be repaired rather than replaced. In addition, incorrect tire pressure can lead to sudden tire failure. 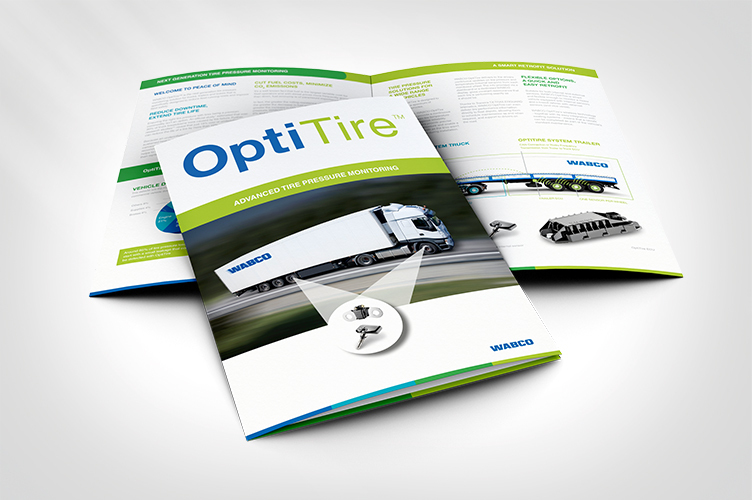 For a wide range of commercial vehicles, OptiTire™ delivers continuous updates on tire pressure and temperature. Thanks to Transics’ TX-TRAILERGUARD, OptiTire™ can deliver tire performance information to the back office in real time, allowing the dispatcher to support drivers on the road or schedule maintenance. WABCO OptiTire™ is a wireless technology designed to work with a wide range of commercial vehicles, from light trucks to heavy goods vehicles. Valve-mounted, WABCO OptiTire™ internal sensors provide a continuous correlation between tire temperature and pressure to improve reliability. External sensors provide precise information on tire pressure and enable a particularly easy retrofit as the tires aren’t removed from the rim during installation. WABCO OptiTire™’s wireless technology and easy integration with existing systems ensure that retrofits with external sensors can be completed during standard maintenance. With TX-TRAILERGUARD, OptiTire™ sends tire performance information and alerts to the back office in real time. 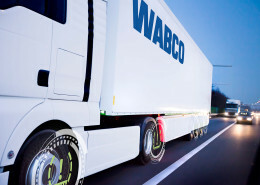 In addition, the WABCO OptiTire™ system delivers continuous updates on tire pressure and temperature to the drivers. When combined with TX-TRAILERGUARD, the OptiTire™ tire performance information is standard integrated into our TX-CONNECT back office platform. 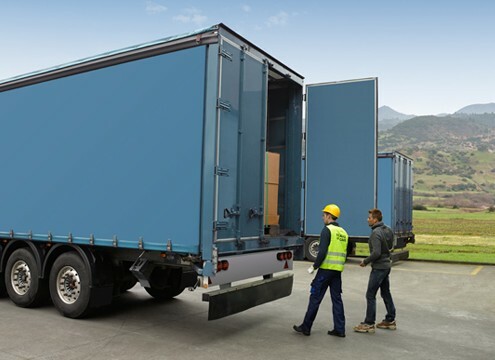 This integration enables a professional follow-up and exception-based management of your trailer fleet. Let us show you how OptiTire™ can benefit your company. Just give us a call or complete the contact form.